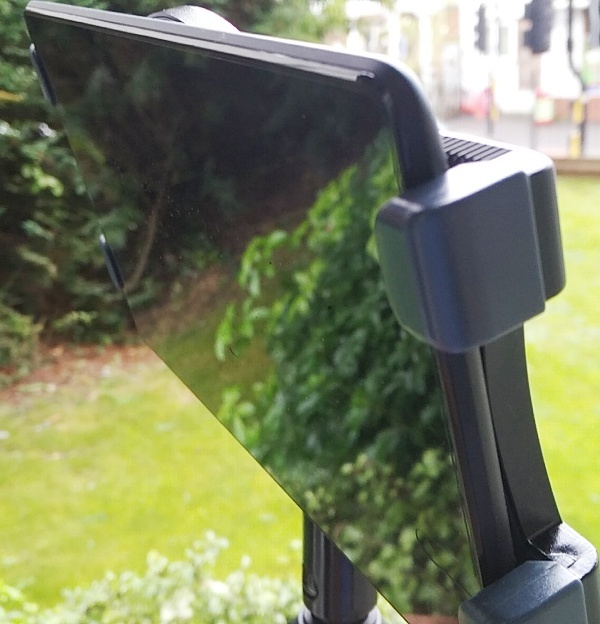 To avoid getting cold arms when holding a tablet, why not use a tripod for tablets like the floor stand by StarTech? 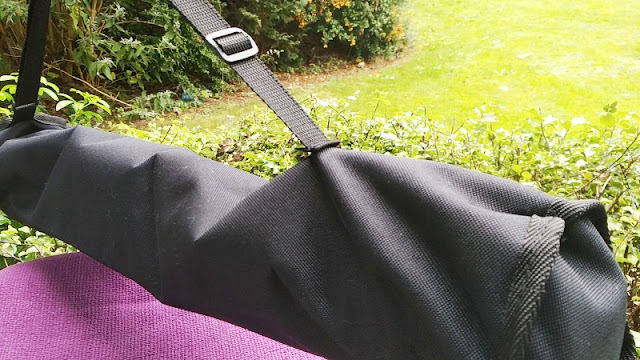 Not only you won't have to hold your tablet but you can easily tilt it at the perfect viewing position while giving your arms a rest! 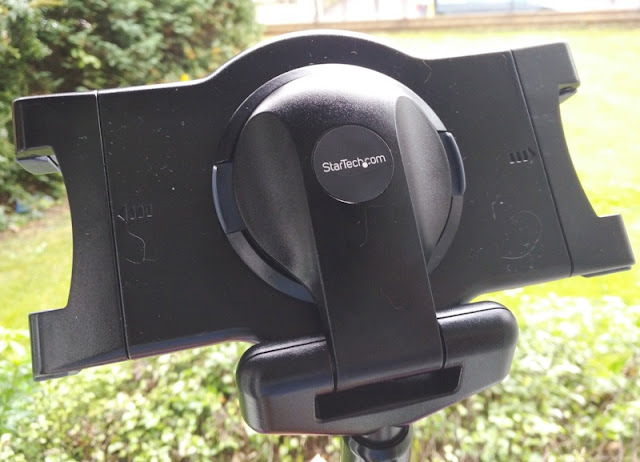 StarTech's tablet tripod stand weights 2 kg and comes with an adjustable extension pole that increases the overall height to 157.5 cm (62 in.). 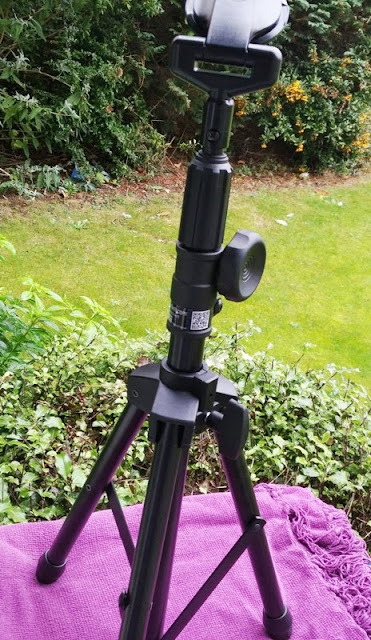 When the adjustable pole is not extended, the standard size of the tripod stand is 74.5 cm (29.3 in.). 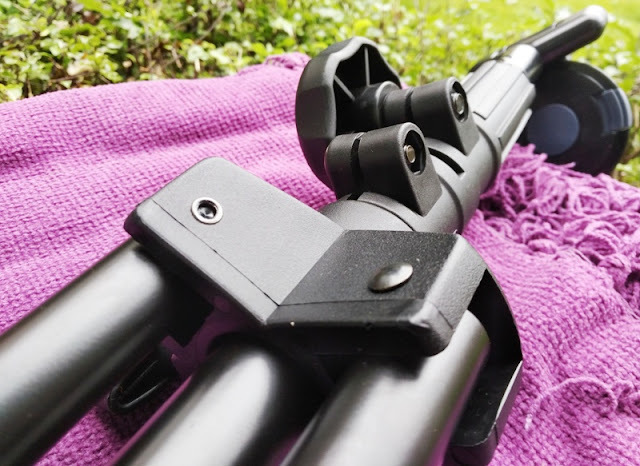 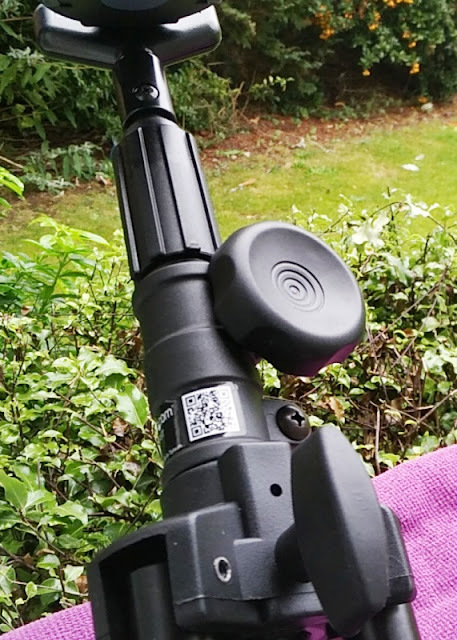 The neck of the tripod features a hand-screw that allows you to secure the extension pole in place at different heights. 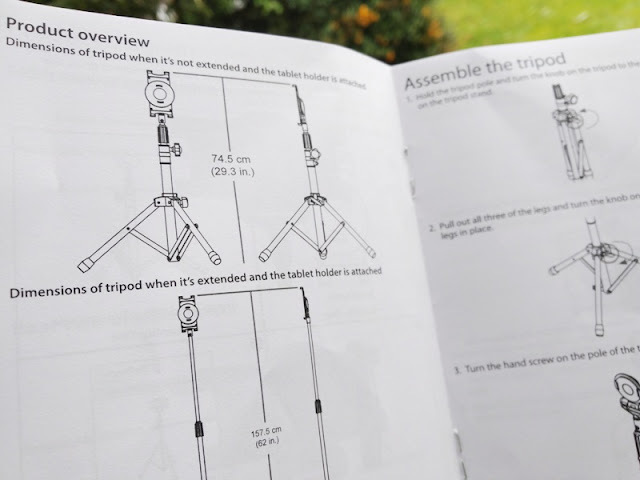 There is literary no assembly required, other than fitting the tablet clamp mount to the head of the tripod stand. 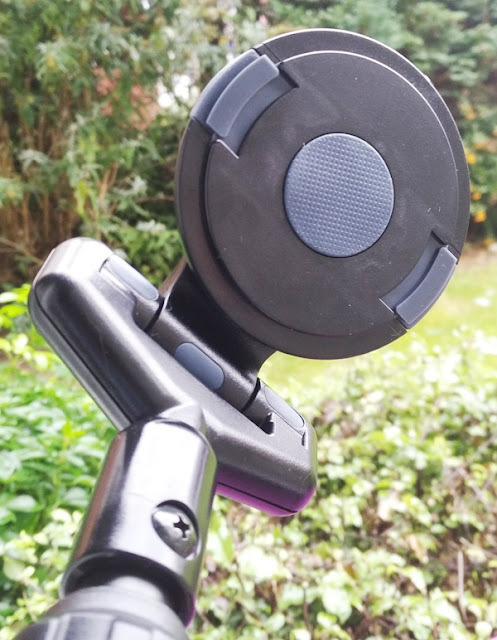 The tablet clamp mount clips into the head of the tripod stand via spring-loaded plastic clips. 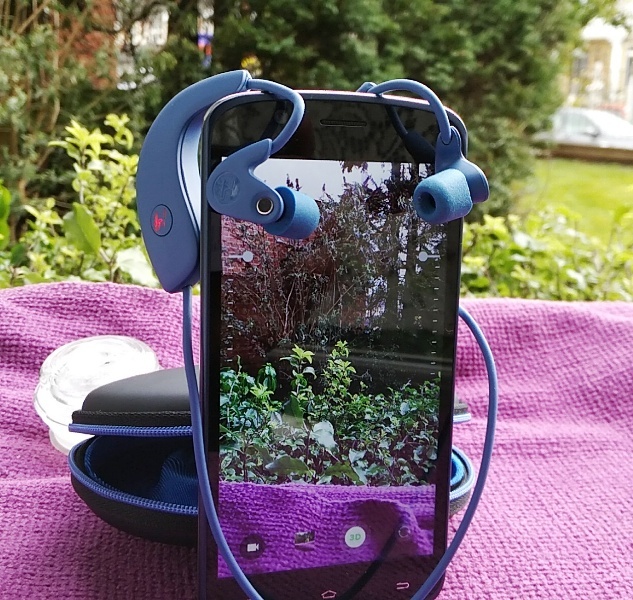 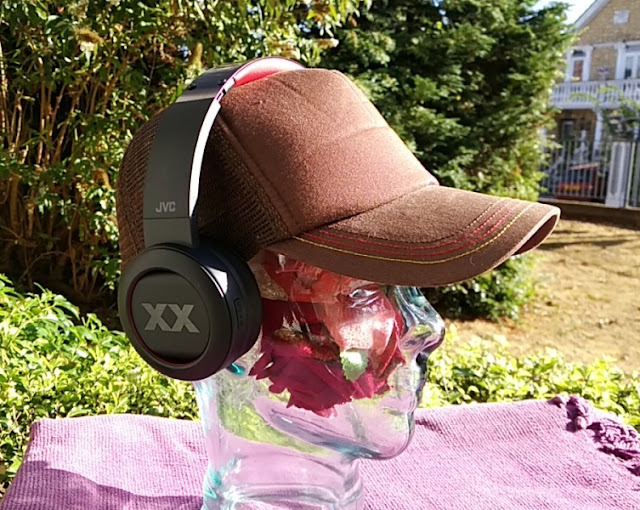 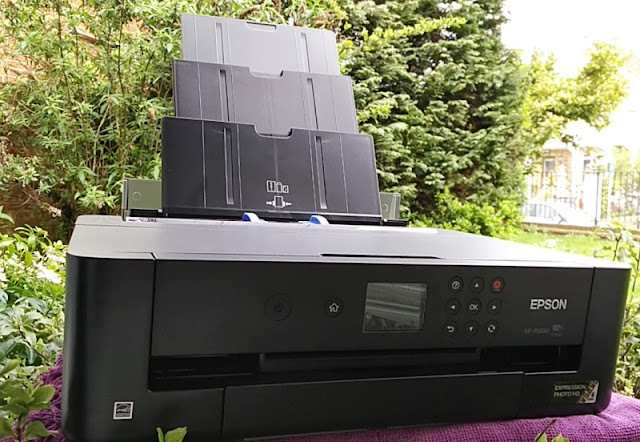 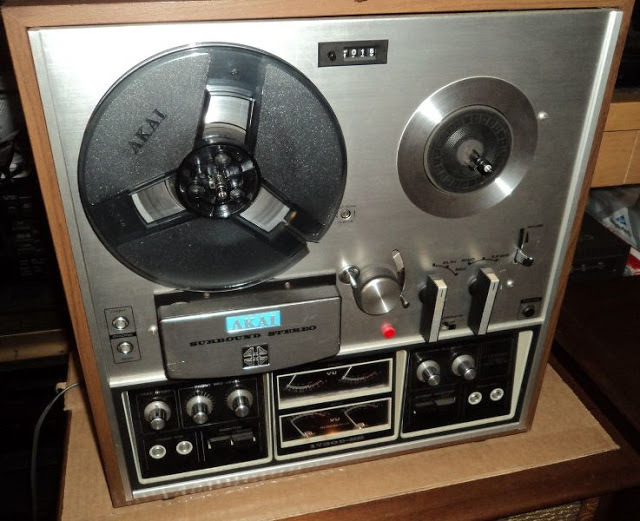 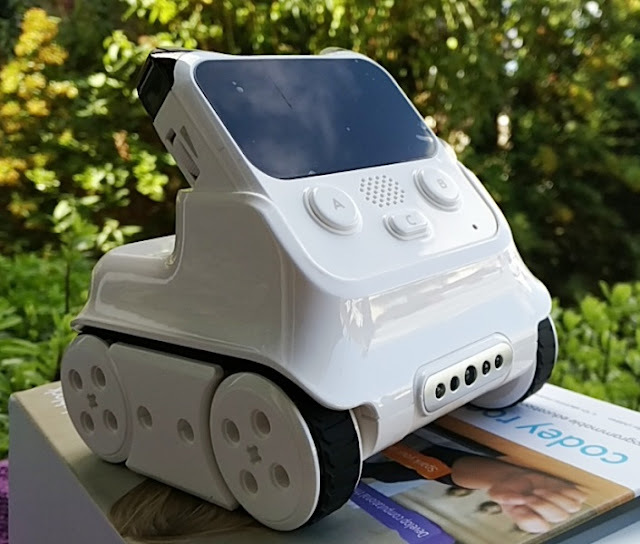 Once attached, you can rotate the tablet up to 300 degrees, allowing you to set the tablet at pretty much any viewing (horizontal or vertical) viewing. 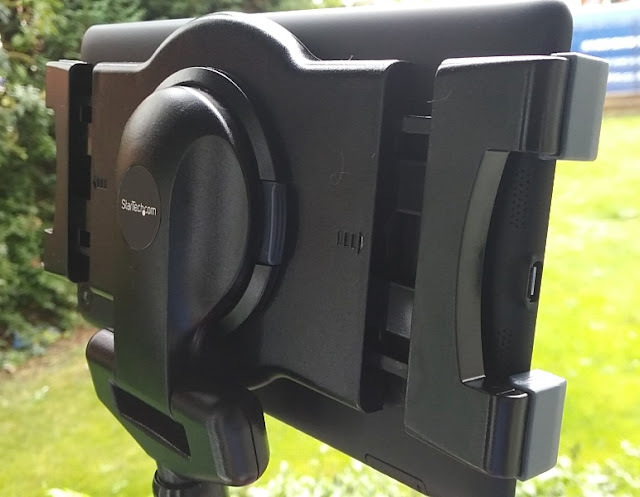 The tablet clamp mount secures the tablet like a claw machine via strong spring-loaded claws which made of plastic. 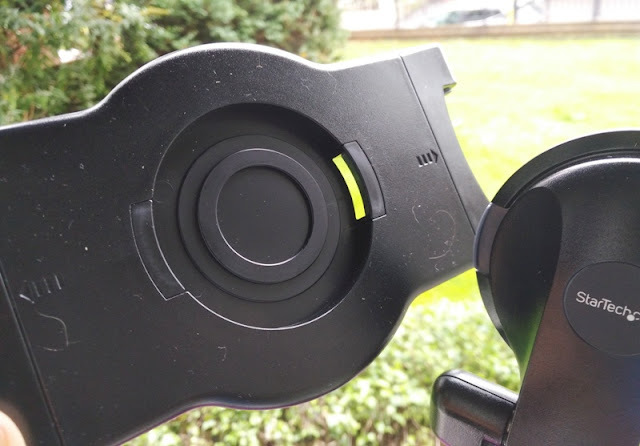 The claws of the clamp mount feature rubber sections to prevent scratching to the tablet. 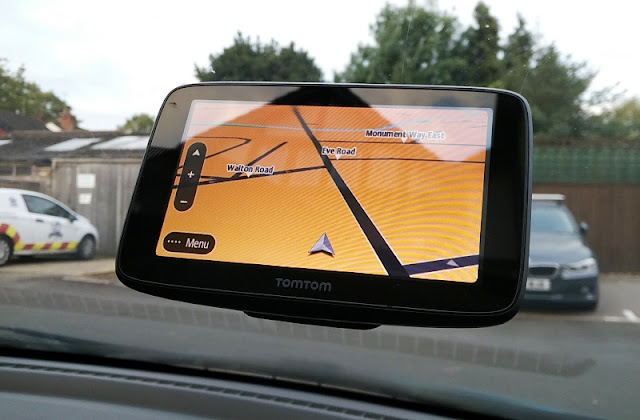 You can fit any tablet that is less than 8 inches (20 cm) long or wide and 11.5 mm thick. 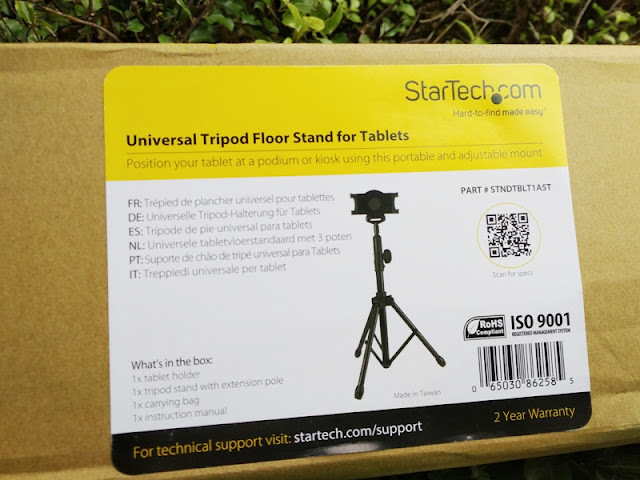 You can use the StarTech tripod floor stand with tablets like the Nexus 7 and the Apple iPad Pro and iPad Mini. 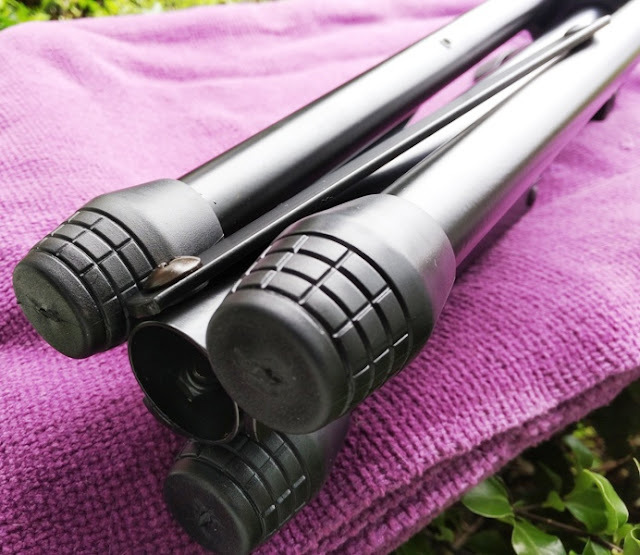 The three base feet and pole extension of the tripod are made of aluminum, giving the tripod stand a very sturdy feel but lightweight at the same time. 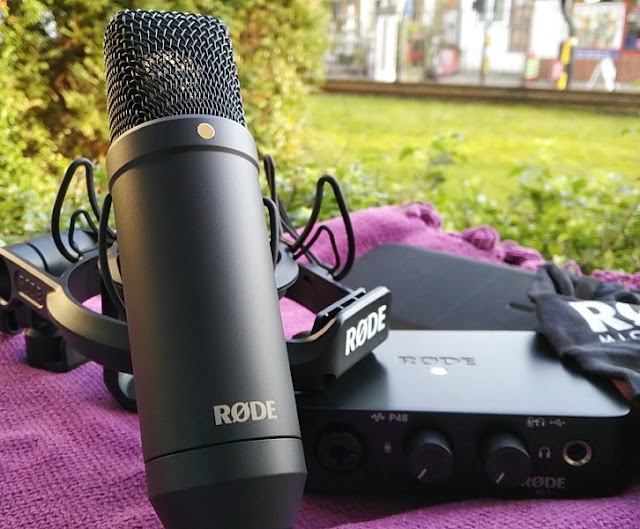 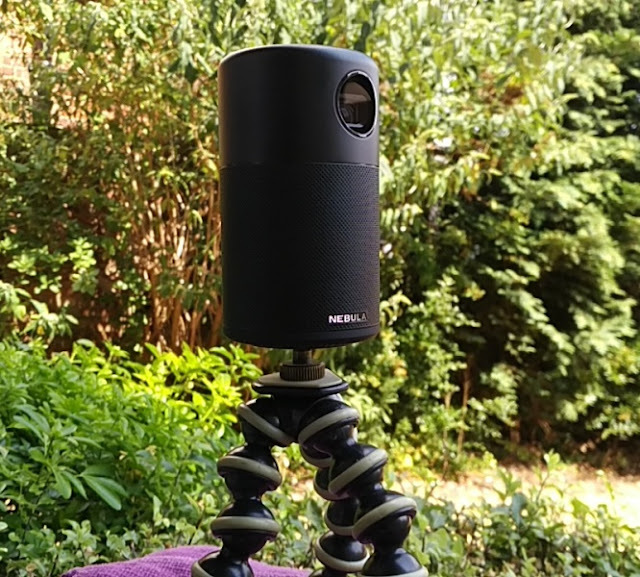 The base feet feature rubber ends to prevent the tripod from sliding on smooth surfaces and to give the tripod a more secure stance when standing up. 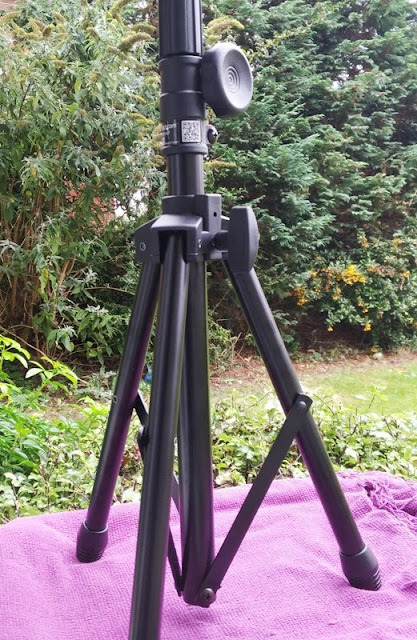 The base feet of the StarTech tripod stand are also manually retractable, allowing you to store the tripod in the included zipper carry bag. 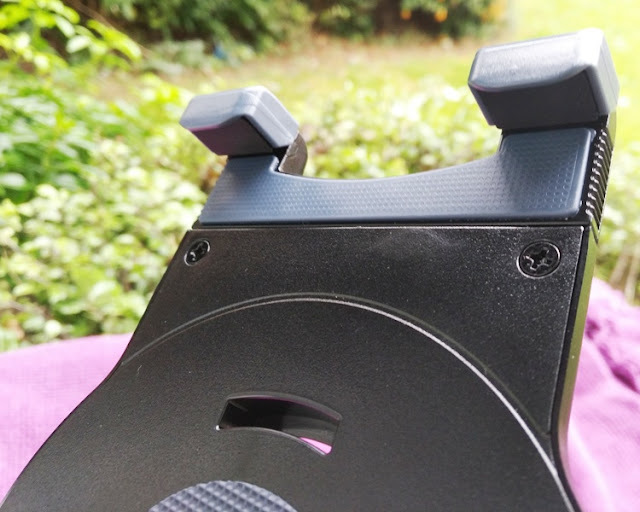 The base feet are secured in place via a large thumb screw.